You DON'T have to let your home drag you down. A short sale may be a path to a fresh start. We are short sale experts and we will guide you through. Put the Maryland Short Sale Process to Work for You. A short sale occurs when a negotiation is entered into with the homeowner’s mortgage company(s) to accept less than the full balance of the loan at closing. A buyer closes on the property, and the property is then ‘sold short’ of the total value of the mortgage. A short sale can be a way to avoid foreclosure, minimize damage to your credit history, and get started on the road to financial recovery. 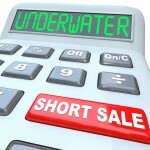 There is a lot more information that goes into the definition of short sale. The short sale experts at Atlas Home Group are here to provide you with short sale resources and guidance – so that you can make an informed decision. This seems simple enough, but it is a complicated process that takes the expertise of qualified short sale professionals. Our team of Maryland Short Sale Specialists is ready to help you understand all possible options and assist in the quick execution of your short sale transaction. While most short sale Realtors follow a standard short sale process, our team of Short Sale Experts has developed a custom approach for handling the Maryland Short Sale Process. This customized approach allows us to close short sales FAST. This means that you get financial relief FAST. For over 5 years, we have been perfecting our short sale process to make it as efficient and painless as possible. 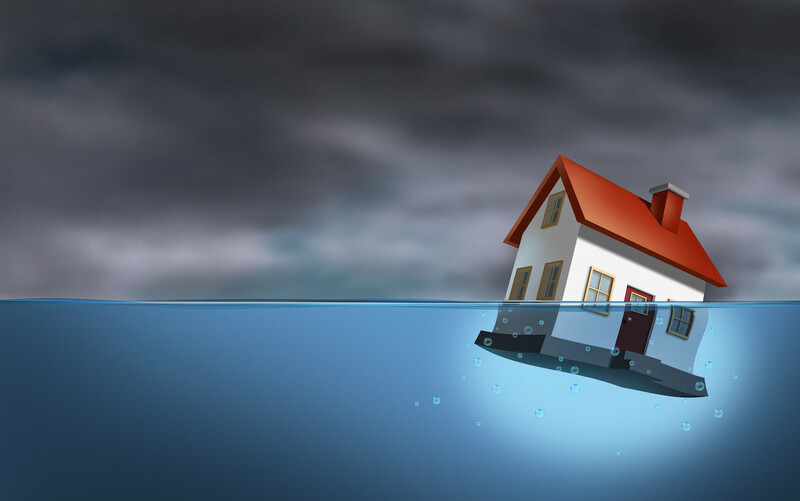 We will educate you on your options, guide you through the entire short sale process, and safeguard your resources while preparing you for a dignified and honorable solution. For almost 10 years we have been one of Maryland's top short sale teams. Every year we close 100s of short sales. Every year we help homeowners, just like you, avoid foreclosure and safeguard their finances. For over 5 years, we have built a track record of short sale success. We will guide you through every step, and we will do it FAST, so that you can get on with your life. 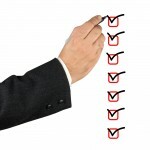 Most short sale Realtors use 3rd-party negotiators to process your short sale. WE do all of the short sale processing in-house. We are a one-stop short sale shop. You will have a team of short sale experts behind you. Determine if a short sale is right for you. Find out if you qualify for short sale. 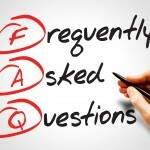 Get answers to common short sale questions. Honesty, Integrity, and Professionalism are part of the foundation of everything we do here at Atlas Home Group. We know that anyone in search of a Short Sale Realtor deserves to be treated with honesty, respect, and in a professional manner. Our team strives for the challenge of assisting Maryland homeowners with some of the biggest financial decisions of their lives and we are determined to end foreclosures in Maryland one homeowner at a time. Details: Interior row home in Brooklyn, MD with FHA mortgage. Cash Buyer Found For FHA Short Sale In Need Of Work. Full deficiency waiver.